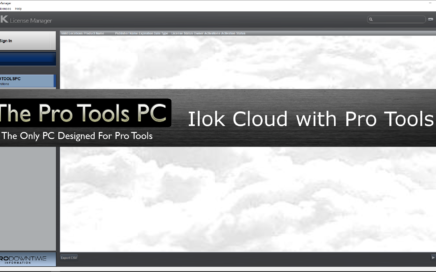 One of the major love/hate relationships with Pro Tools (and many plugin devs) is the Ilok. Without the Ilok, Pro Tools will not run period. There has never been a machine authorization option like some plugin devs use that can relieve some of the stress. 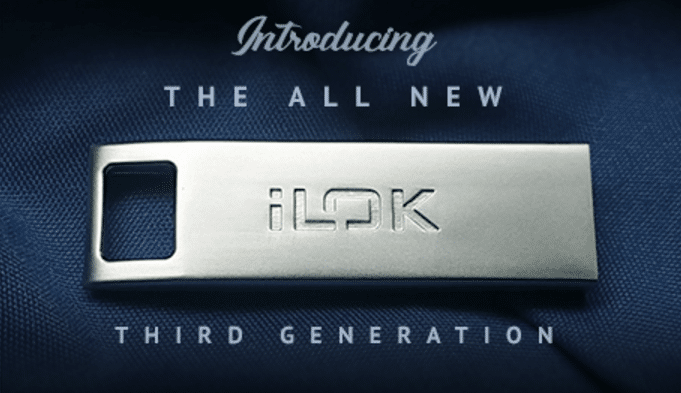 Pace Anti Priacy makers of the iLok software security system have just released the iLok 3 - an updated design on that promises to be more robust and secure than ever before.